FODAC recently picked up 48 new wheelchairs from the VA hospital in Decatur and delivered them to Children’s Healthcare of Atlanta (CHOA). CHOA will distribute the wheelchairs to patients as they are dismissed and for their outpatient therapy offices. 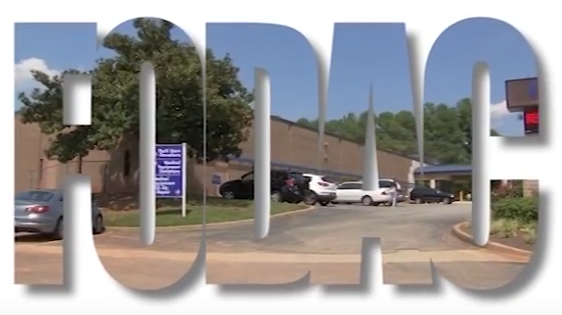 FODAC has had a long standing partnership with CHOA to meet the unique needs of their patients.